Find the safe zone and kill all zombies that will attack. Save ammunition and get new weapons for next challenges. 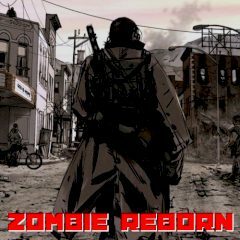 Explore the post apocalyptic world of zombies and kill them to safe your life. They are not humans anymore and you should stop them before they will transform you into zombie like creature.